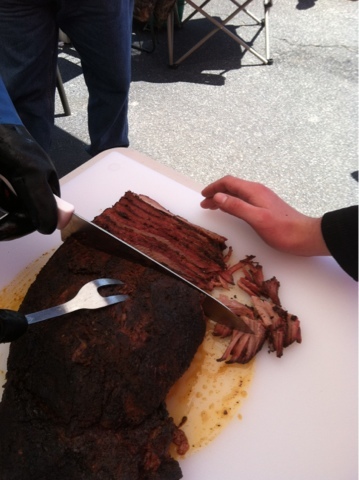 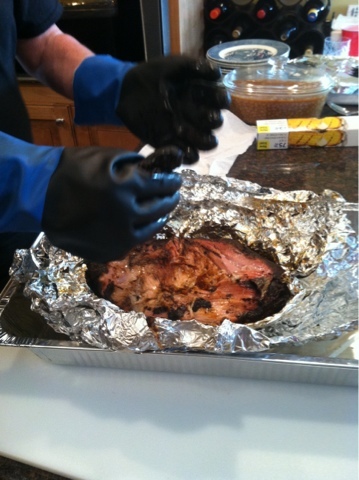 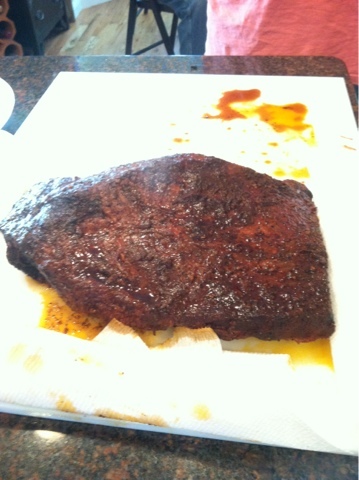 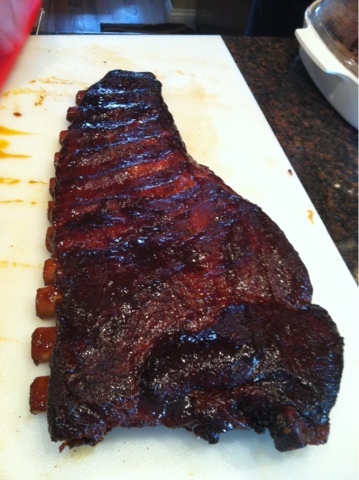 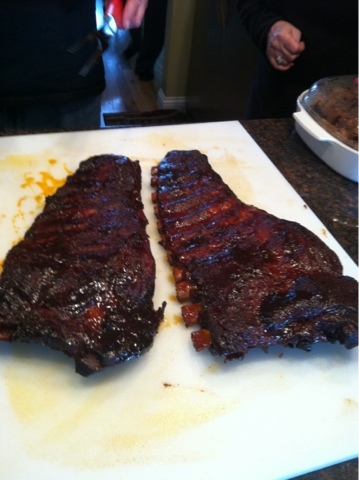 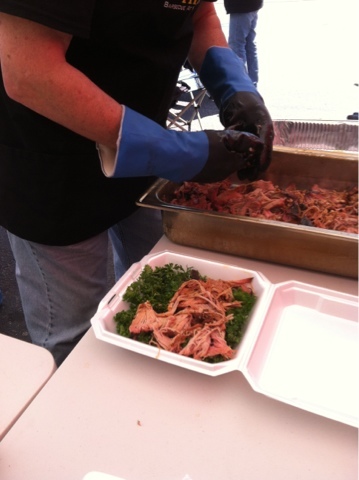 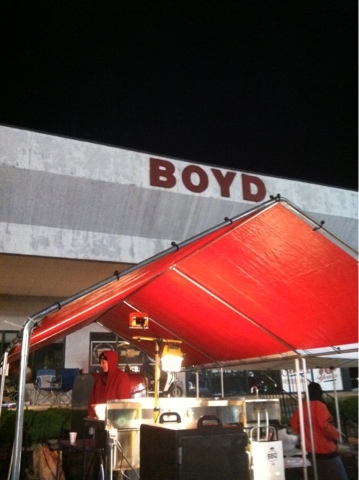 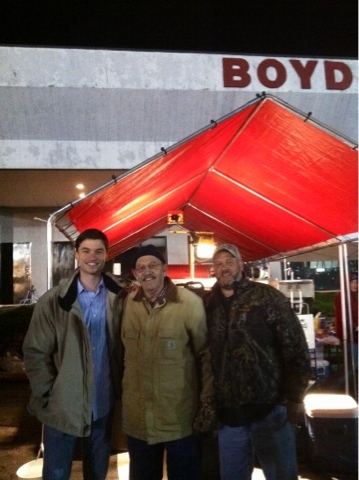 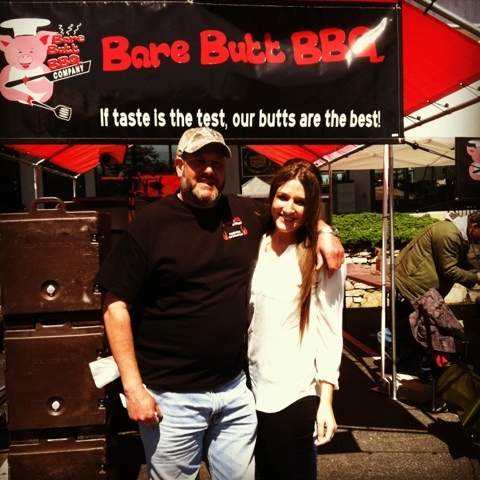 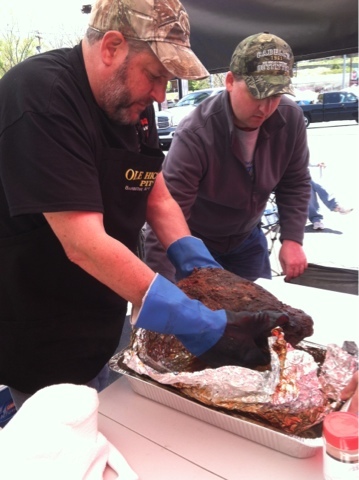 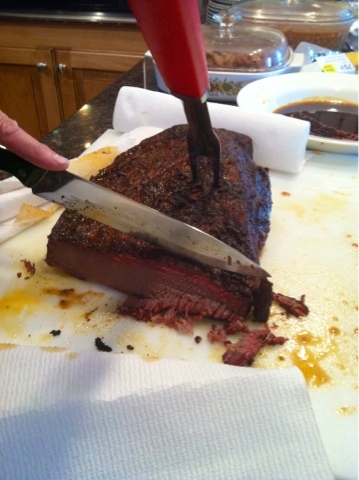 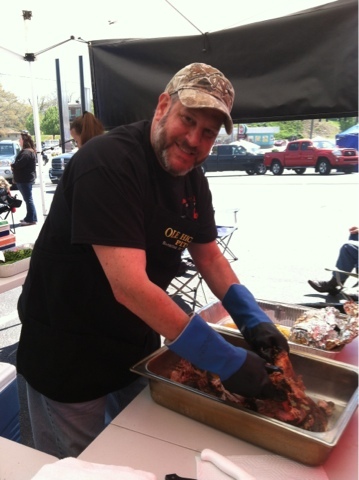 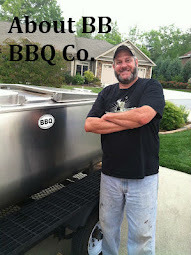 I recently competed in the Annual Boyd BBQ Competition in Hendersonville, NC. 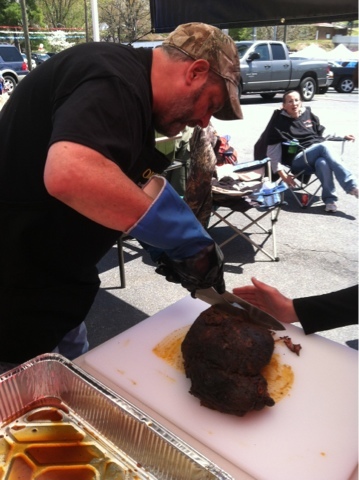 Despite the rainy weekend, my first competition was a success! 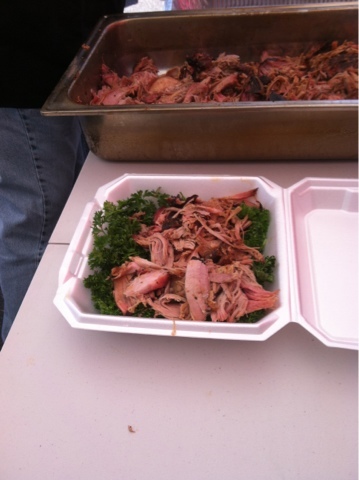 I placed 5th in both the chicken and rib category and seventh and eighth in pork and brisket respectively. 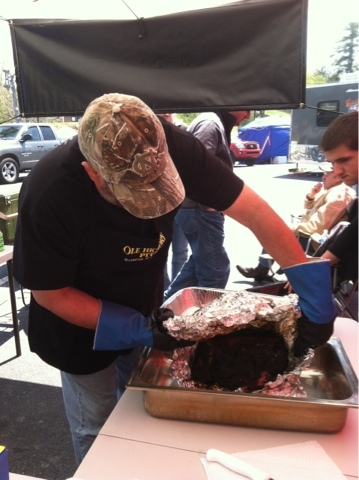 See pictures below from my test run beforehand and during the competition!